Looking for something different? 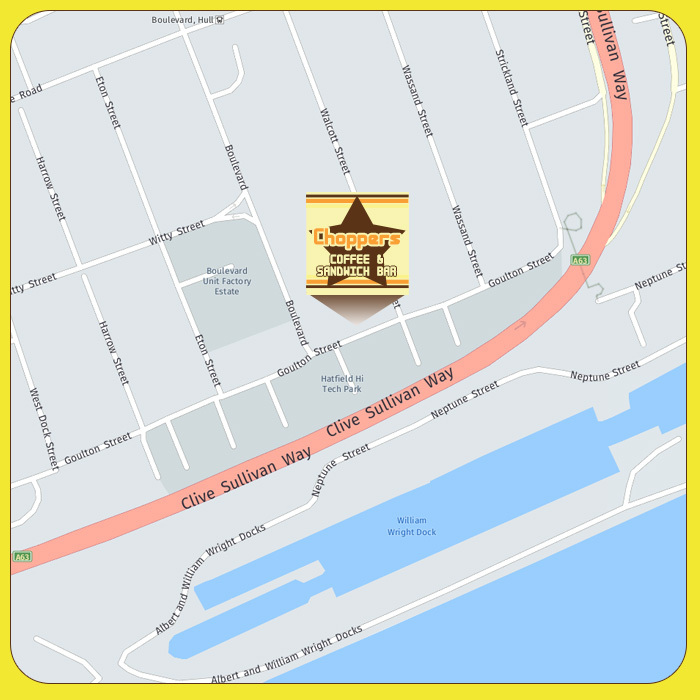 How about 100″ cinema screen, retro & modern consoles, pool table and more! 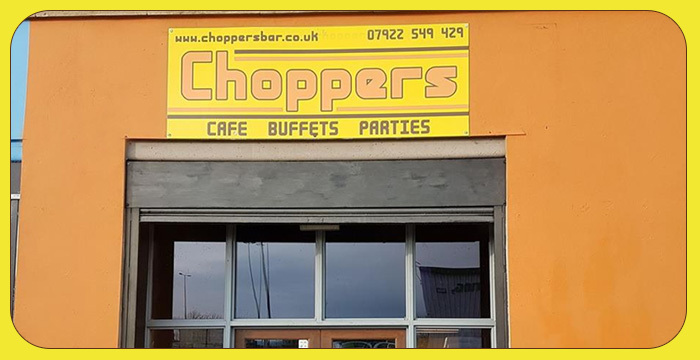 There’s more than meets the eye at Choppers – we can also provide external catering for your events and host private functions with a difference. We also feature local artists on our wall..
On the corner of Boulevard & Goulton Street next to Go Hire! Great café, probably the best in the area. Great value and quality. Also kid friendly. My two boys loved it. Great Venue and great service. Had a boys 12th Birthday party for 15 boys and was ideal to entertain all. Will definitely come back….